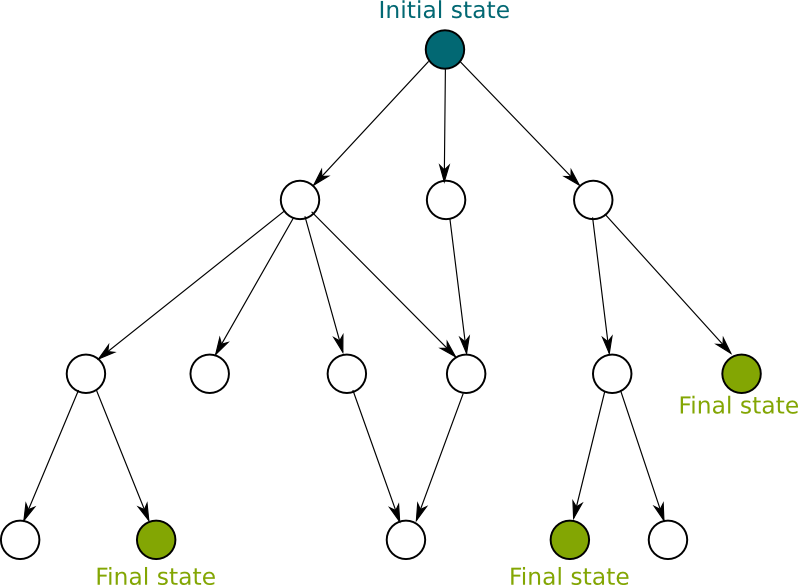 （3）非确定型图灵机，The arborescence of a non-deterministic Turing machine. P≠NP for a deterministic Turing machine ! YANG Zhengling (杨正瓴). A non-canonical example to support that P is not equal to NP. Transactions of Tianjin University, 2011, 17(6): 446-449.